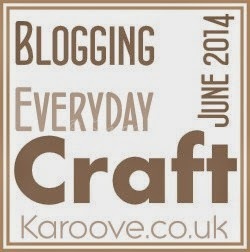 Melusberry Crafts: Blogging Everyday in June - Day 1: What Does Crafting Mean to You? 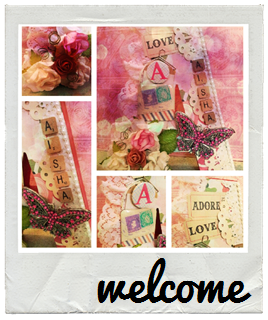 Blogging Everyday in June - Day 1: What Does Crafting Mean to You? Day 1: What Does Crafting Mean to You? Crafting still has meaning for me, I still have my craft supplies on one side of the room and my collection has been added too and subtracted too! For me crafting has taken a bit of a back track in life at the moment, but I see opportunities for my passion for crafting to grow and hopefully be continuous! Hi Mel......sorry to hear you're not crafting as much this year.....hope this brings your mojo back! Know how you feel about no mojo. I really miss it and hope this is the boot up the bum to get me back into gear. I'm sure it will Kairen! I'm on a creative mojo quest! Looking to reading everyone's posts!